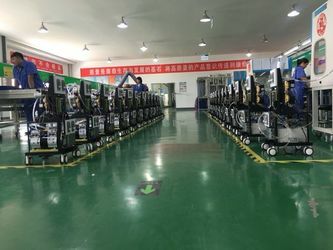 We KES Company in the past decade has grown into the leading manufacturer of cosmetic machinery designed to meet the needs of people seeking solutions for anti-aging. 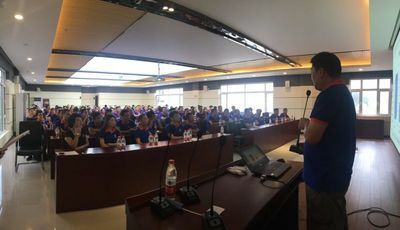 Based in Beijing we provide OEM and ODM customer service with our products,which gives us the right to say"we make quality"! From Africa to Europe, America and across Asia, we supply the IPL,E-light photo rejuvenation equipment, RF treatment apparatus, Fractional laser, ND: YAG laser service and Weight loss equipment to bring beauty benefits of health to clients over the entire globe. "Consistent Concerned Customer Care" is our motto as we focus on the best possible line of products that we created in four series that have over 32 different models,all of which are ITC medical CE approved. From our workshop,we maintain a detail oriented approach beginning with our assembly production line, then on to electrical installation and testing in our plant, to be rigorously checked again by sustained use for a 24-hour period before being packaged for delivery.Each unit is assigned its own serial number for tracking purposes to help our customers know "they come first". We stand by our product line from each screw, in every line in every machine to the completed one that comes off our production line. We make sure that it is the best quality merchandise produced. After sales are made,our sales team continues consistent concerned customer care” by remaining in contact with client collecting information on performance of their purchases. We KES believe in providing distinctive,dedicated,disciplined and industrious service to our clients and customers, never forgetting that the past is only a picture of the future as we strive to achieve even better service and superior quality products by not resting on our past glory, but working harder to stay the leader in Cosmetic Machinery Manufacturing. 2001 We set up the R&D centre mainly for study and developing power supply and control board of beauty equipment. 2002 We successfully developed five kinds of new main power supply. 2003 OEM services are available for domestic market. 2004 Almost 40% Medical & Beauty Equipments manufacturers consider KES as the main key parts supplier. 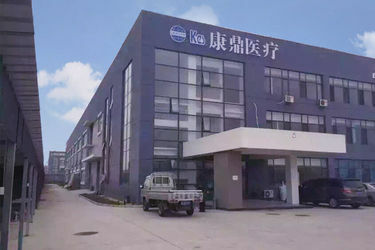 2005 KES set up another new factory for R&D and production of devices such as IPL, Q-switched Nd: YAG Laser, RF, Body slimming, Cavitation, etc. 2006, We developed a new generation of IPL+RF technology, and set light to an RF technology, completely resolve the deep wrinkles, dermal spots, light-colored villi and treatment problems. 2007 KES developed 3rd generation Fractional Laser RF-CO2, which lead the market and make Co2 fractional laser very popular in the market. 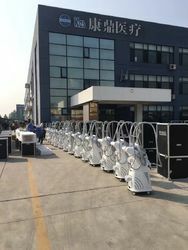 2010 KES set up KD Medical and developed new Diode laser 808nm/810nm. Till now… we are keeping studying and improving, working hard for the aim of global top manufacturer for better quality medical&beauty equipments and better after-sale service!! From Europe, Asia, Australia, America and Mid-east, etc. which further enhance our reputation, and provide positive development! 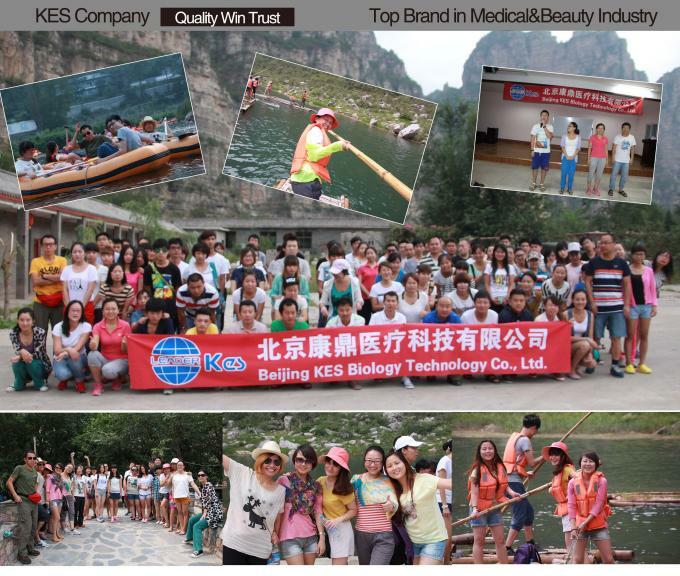 KES Group provides a range of Medical & Beauty Equipments and the comprehensive after-sale service and laser solutions! *Main Service Items: Teach and support medical & beauty devices' use, installation, adjustment, maintenance and so on. *Quality Aims of After-service: Customer's satisfaction not less than 99% as we provide the best service with all our heart. Service Tenet: Service is foremost. Service Slogan: Inspire our customers with our efforts and endeavors. Telephone Counseling, Online Counseling & Locale Counseling. (1) Guarantee: Within 2 years from the day you bought the product, if there is any fault, we provide maintenance service. (2) If you have any problem while using our product, please contact with us with telephone, fax, network or e-mail and we will answer within one hour and solve your problem as soon as possible. (3) We take charge the quality of our product under normal use. If host default, we provide free maintenance. After the warranty period, we only charge cost price for spare parts. (2) Damage caused by abnormal use, maintenance and repair. (3) Damage caused by force majeure. (4) Some consumable spare parts like lamp, filter, hand piece, etc.